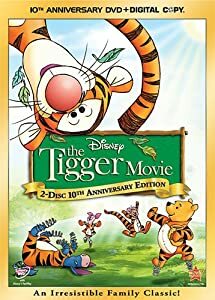 Generally regarded as the worst cartoon ever made. 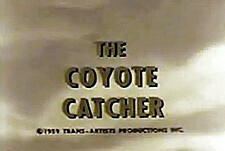 The cartoon was produced in color, although the initial syndication release was in black and white. It is unsure if anyone broadcast it in color when it first came out in syndication. 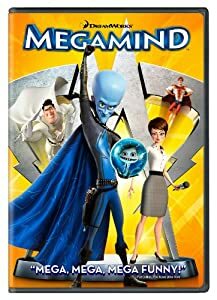 2.7/5 Stars from 2 users. Please give the Cartoon Series Bucky and Pepito a vote between 1 and five stars, with five stars being the best, 1 being a show you absolutely hate, and a three for an average show. This Series has been viewed 3 times this month, and 8,420 times total. 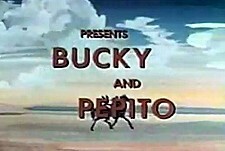 Bucky and Pepito Episode Guide -Trans-Artists Prods @ BCDB by Big Cartoon DataBase is licensed under a Creative Commons Attribution-NonCommercial-ShareAlike 4.0 International License.